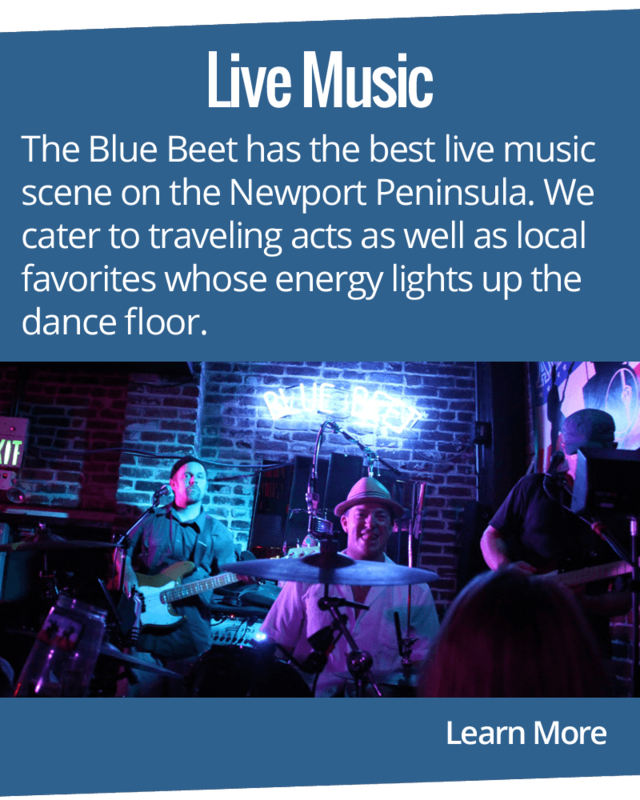 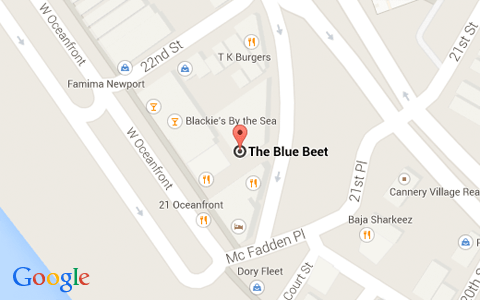 The Blue Beet is the premiere location to see live music on Newport's pennisula. 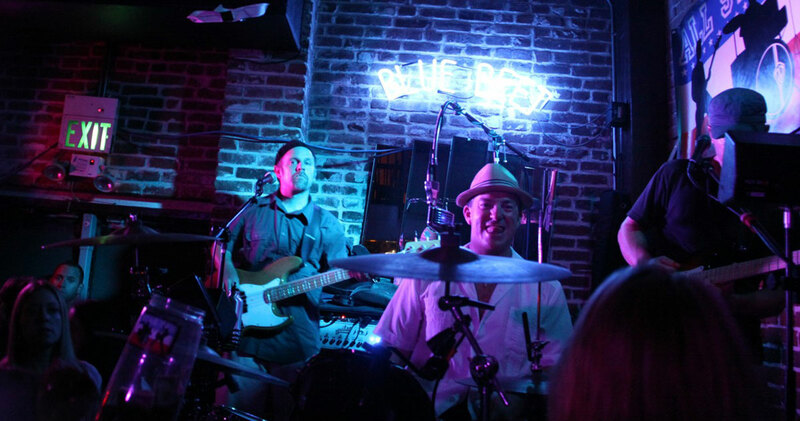 We feature the best cover bands in Southern California on the weekends. 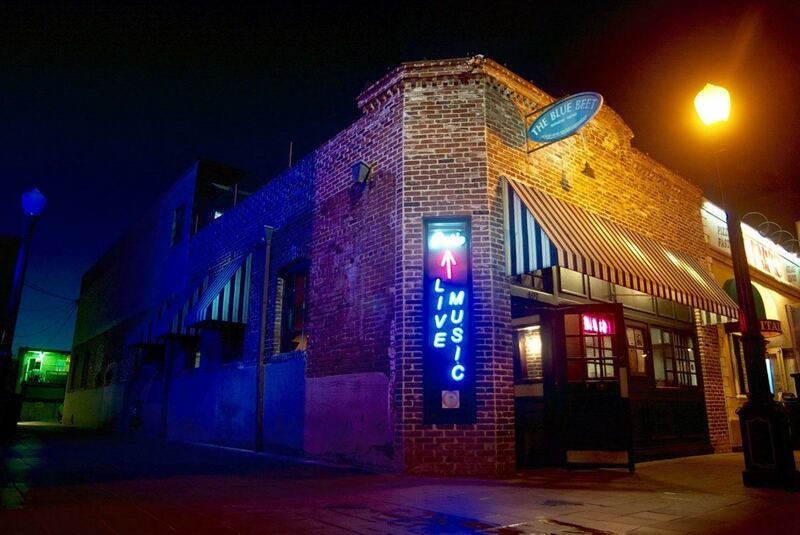 Come dance the Night away with us! 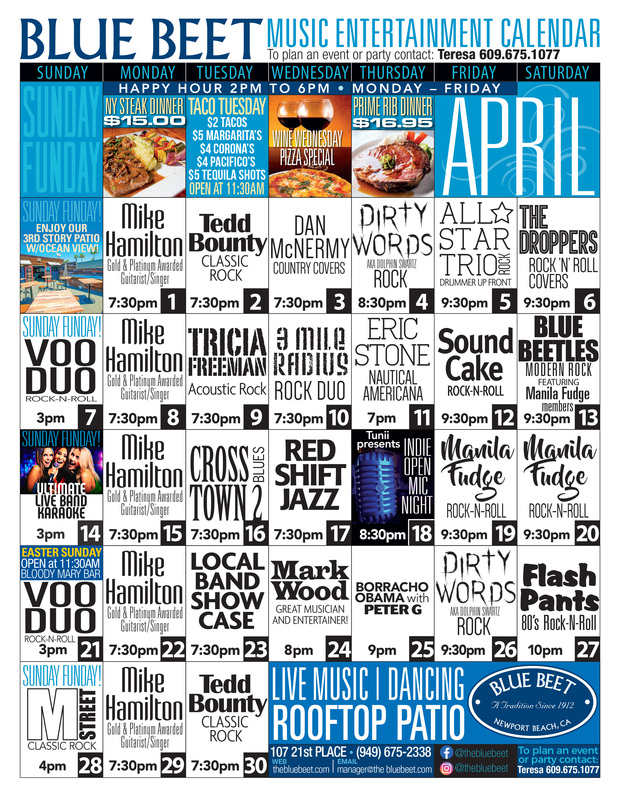 Our music schedule is constantly changing, please call or come down to our location to see whose playing next! 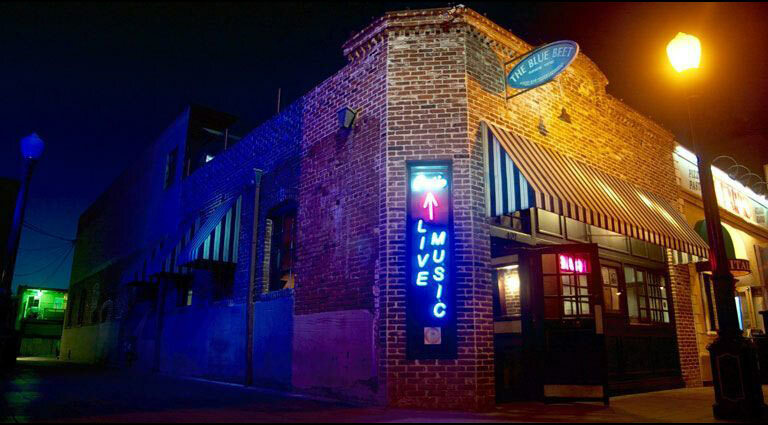 "A Newport Beach fixture since 1912, this funky multilevel brick building caters to high-energy groovers that dig the great atmosphere buoyed by live bands; while its a very busy place, locals cherish the absolutely unique charm that differentiates it from others within walking distance"
We are located at 107 21st Place Newport Beach, CA 92663, near the Newport Beach pier. 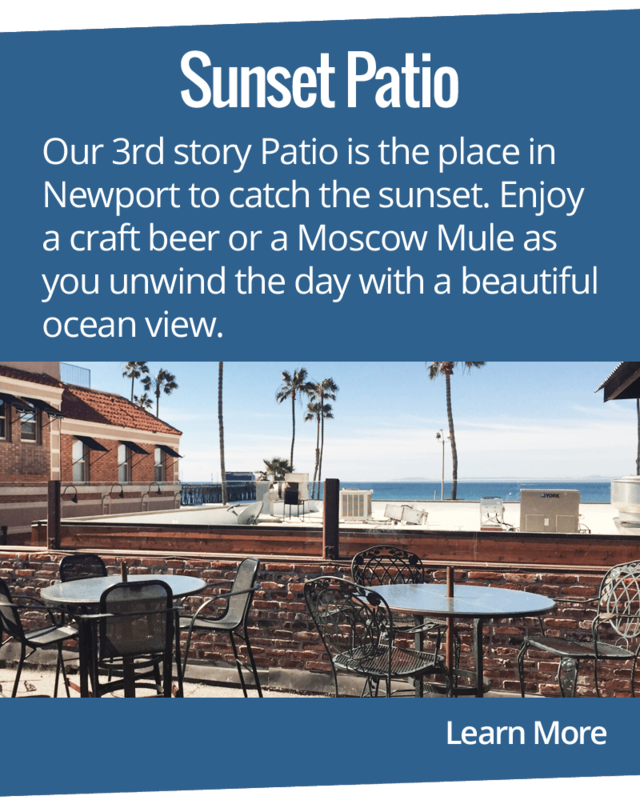 Local favorite at the beach! 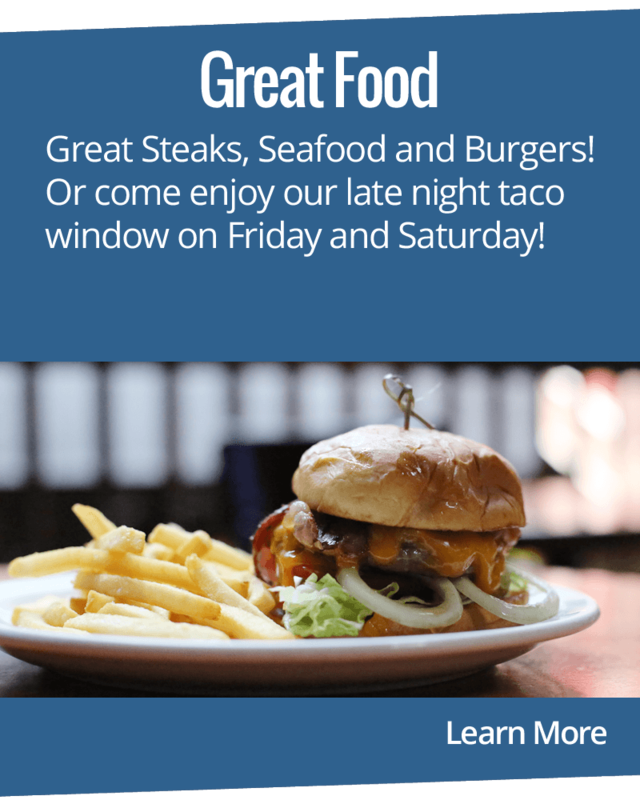 Restaurant & bar-great local entertainment from rock to dance. 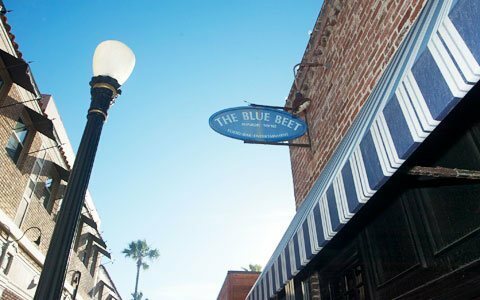 Daily dinner specials. 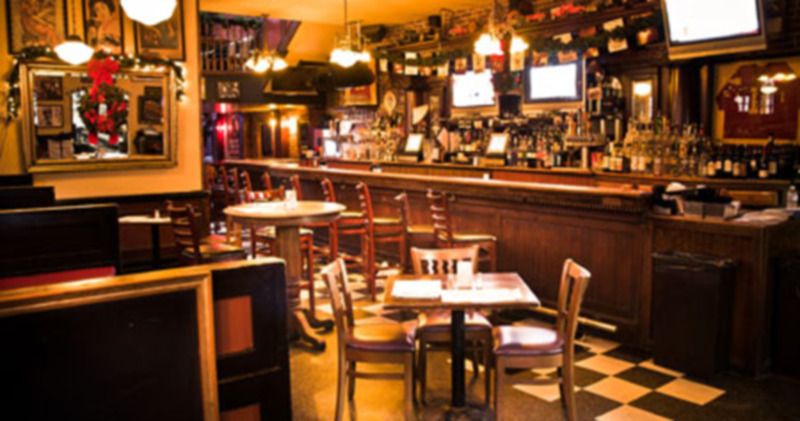 Happy hour M-F 4:30-7:00pm.